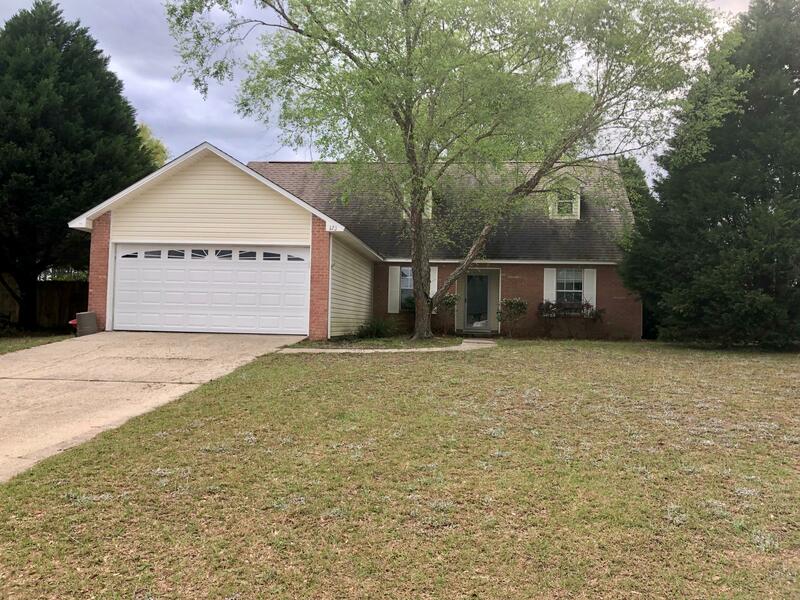 123 Nicole Lane, Crestview, MLS# 820152: ERA American Real Estate Northwest Florida Real Estate Agent Property For Sale, Schedule a Showing, Call Brandon Jordan of ERA American Real Estate Today! Lots of recent additions in this 2 story home- great location convenient to all amenities in Crestview and easy access to military bases! FLAT lot! NEW luxury vinyl plank flooring, NEW carpet, NEW fixtures, NEW stainless steel appliances, NEW paint! TWO master suites! Roof `09, HVAC `12. Termite bond in place. This information was last updated on 4/18/2019 10:03:43 PM.